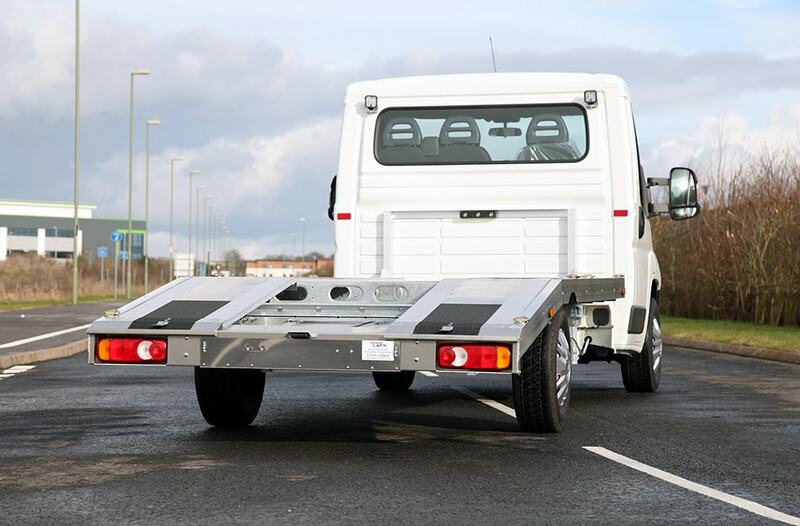 Popular with recovery and car transportation companies across the UK as a high quality single car transporter, the Ultra Car Transporter makes light work of heavy lifting and manoeuvring; offering a particularly generous payload and improved weight distribution. 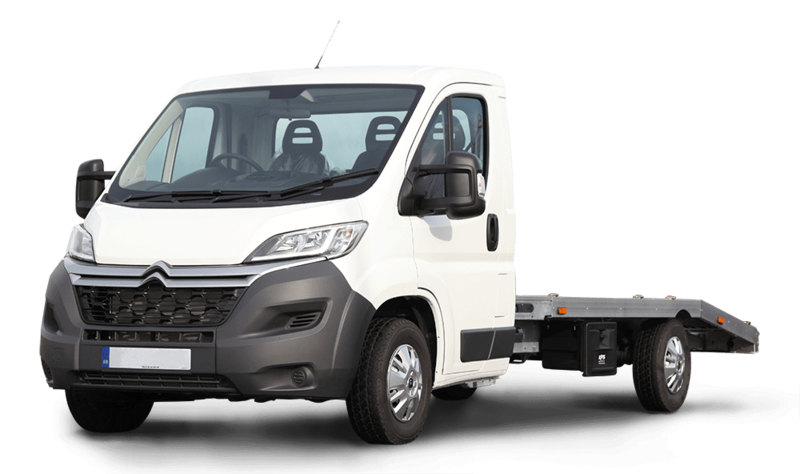 Built upon a lightweight galvanised chassis, the Ultra features an extended wheelbase to allow improved weight distribution over the front and rear axles, plus torsion bar rear suspension to give significantly better driving characteristics when loaded or unloaded. 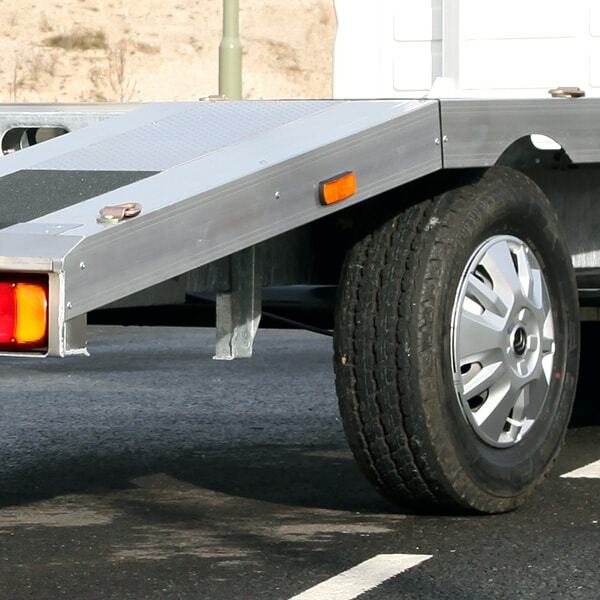 The ideal solution for vehicle recovery, and an exceptionally high quality vehicle transporter for sale UK, our Ultra Car Transporter is fully customisable; meeting your unique and exacting requirements, every time. 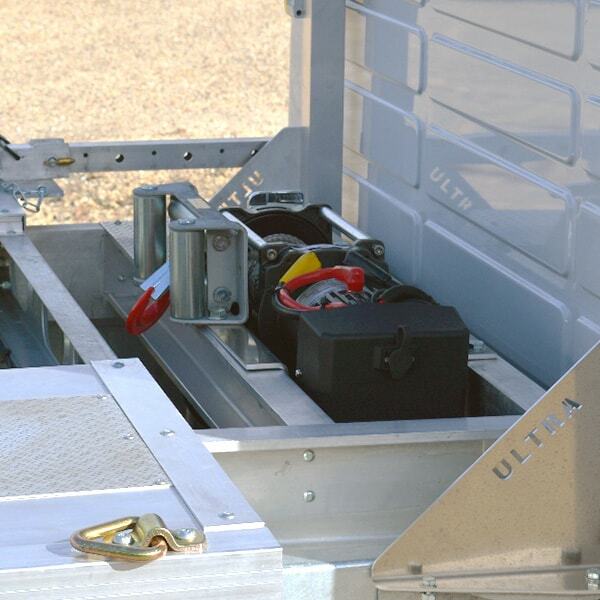 Why choose the Ultra Car Transporter? 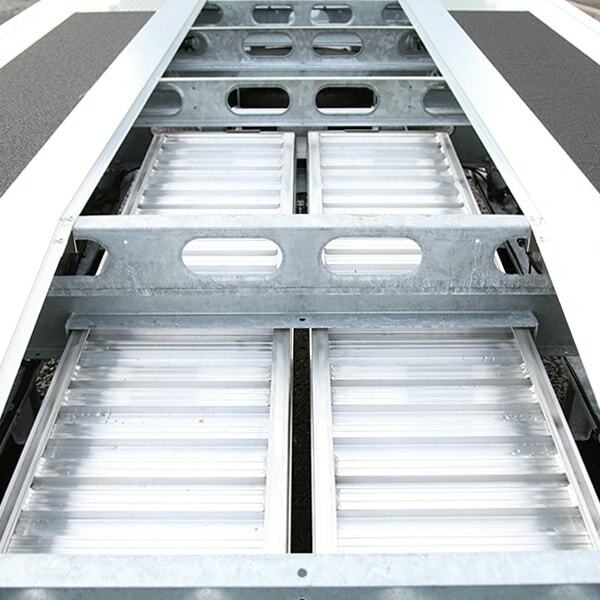 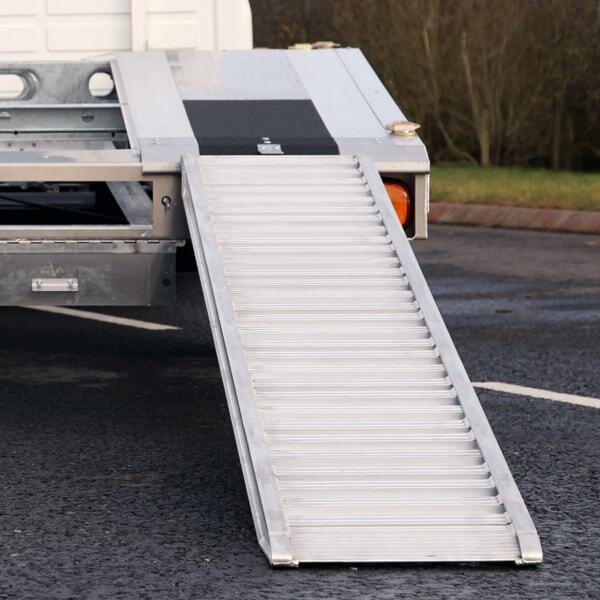 With an innovative design and range of conversions available, the Ultra Car Transporter provides you with premium quality manufacturing from an experienced and meticulous team of specialists.